I had no idea my iPhone was capable of such interesting mistakes. I was taking a panorama when this happened without any type of intervention. Hopefully I can replicate this effect again. 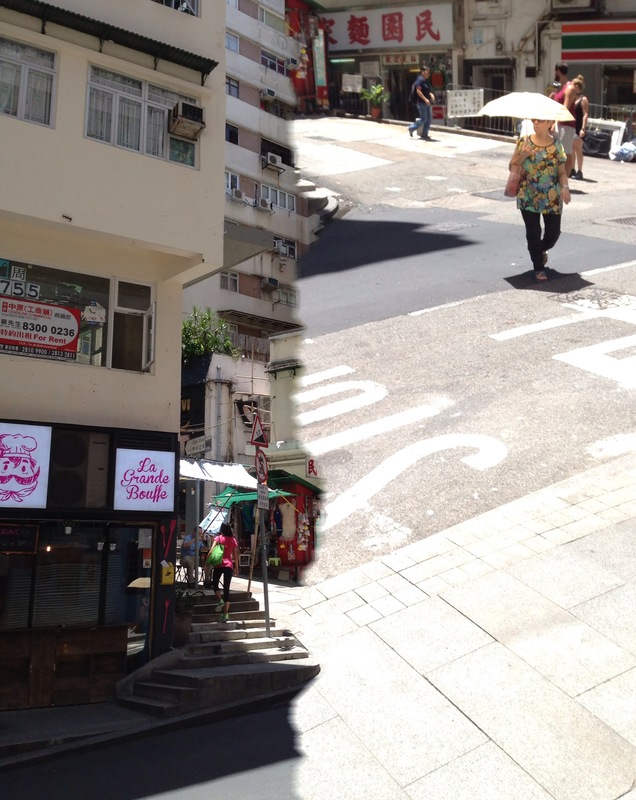 This entry was posted in iPhone 5, iPhone Camera and tagged glitch, hong kong, panorama, soho by Adventures in Photography. Bookmark the permalink.